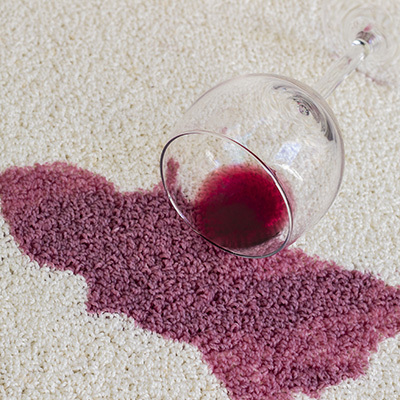 Blog | When Should I Clean My Carpets? You can count on us for getting carpets at your commercial places cleaned. You can get the carpets of your office cleaned by us. You can get information and updates on our activities from detailed website. Visit or call us today for the most comprehensive carpet cleaning services. As we like to be considered the perfect cleaning company in San Fernando, we also offer complete cleaning services for any surface or room. As a homeowner, it is pretty easy to figure out when to clean the bathrooms and the windows. What might not be so easy is to know when to clean your carpets. You and your family walk on them every day. You may even spill something on them every now and then. If you have pets, you definitely will see some pet dander. Most times, though, your floor coverings may not appear to be dirty. So, how do you know when to clean them? Your indoor carpeting is one of the more expensive purchases for your home. Sure, you spent a lot on your appliances and your furniture, but, in most cases, a homeowner spends more on carpeting. With that in mind, it makes sense to take care of it. A professional carpet cleaning should be completed every year or at least every eighteen months. Doing so will protect one of the largest investments that you have in your home. Some homeowners may struggle with what time of year is best for having a carpet cleaning service come to their home. Realize that it can be done at any time of year, but you may want to consider having it done during the winter. Your carpets will stay cleaner longer since windows and doors are shut most of the time and dust, allergens and pollutants do not have a chance to get in. Drying times are shorter in the winter as well. Also, carpet cleaning companies are less busy during the winter months so getting an appointment is much easier. When to have a carpet cleaning service into your home can be influenced by other factors as well. If you have children, you may want to have the procedure done more frequently. If you have children and pets, you will want to make sure your indoor air is clean so cleaning will be even more frequent. Where you live - in a humid climate, for example - will also play a role in when you have this done.